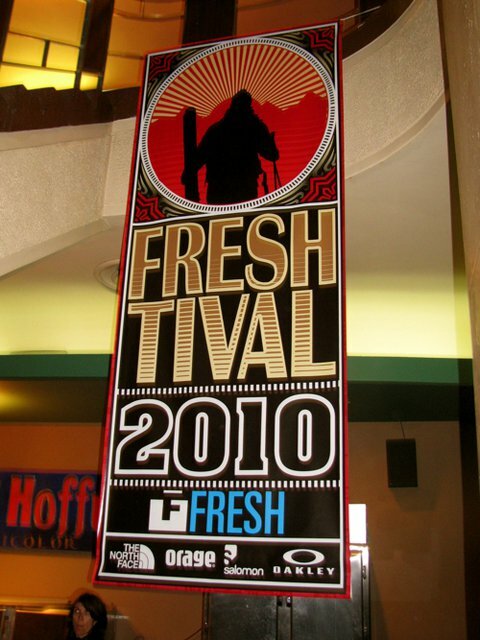 The ninth annual Freshtival, Canada&rsquo;s Premiere Ski Film Festival, begins tomorrow in Calgary, Alberta, Canada and will showcase the 10 most anticipated ski movies of 2011 at Calgary&rsquo;s Uptown Theatre from Thursday, October 13th &ndash; Saturday, October 15th. 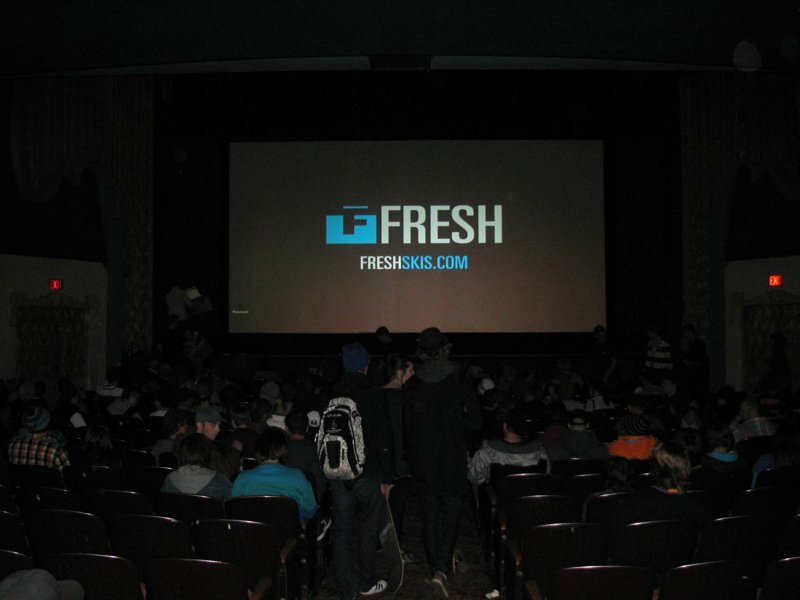 Freshtival, which is the world's longest running ski film festival, is the brainchild of Fresh Sports, North America's first freeski-dedicated shop, which resides near the Uptown Theatre in the Kensington district of Calgary. 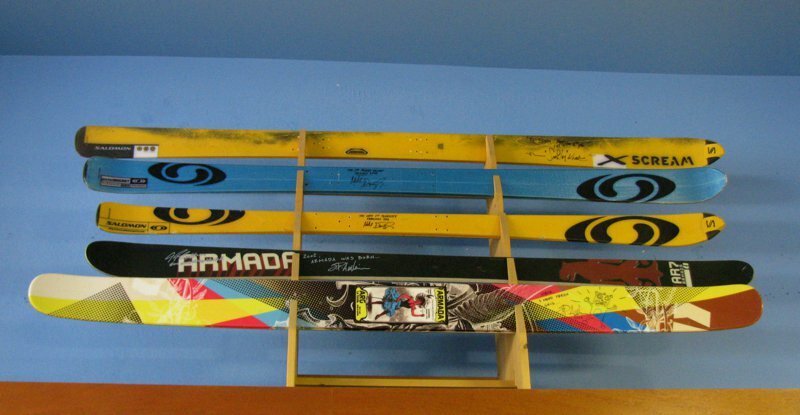 Some of the first ever Salomon X-Scream's, Pocket Rocket's, Teneighty's and Armada AR7's and ARG's all live at Fresh. Included in this year's line-up are the latest and greatest offerings from Matchstick Productions, Teton Gravity Research, Poor Boyz Productions, Level 1 Productions, Field Productions, Inspired Media Concepts, 1242 Productions, Sherpas Cinema, Voleurz and Switchback Entertainment, making Freshtival Western Canada's one stop shop for all the ski movies you want to see. 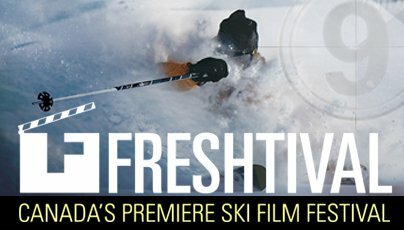 In addition to the films, Freshtival also gives you the chance to rub elbows with some of freeskiing's biggest stars, including Mike Douglas (who will host the event), Sean and Callum Pettit, JP Auclair, Mark Abma, Eric Hjorleifson, Kye Petersen, Gus Kenworthy, Rory Bushfield, Riley Leboe and Mike Henitiuk, all of whom are scheduled to attend along with many more. 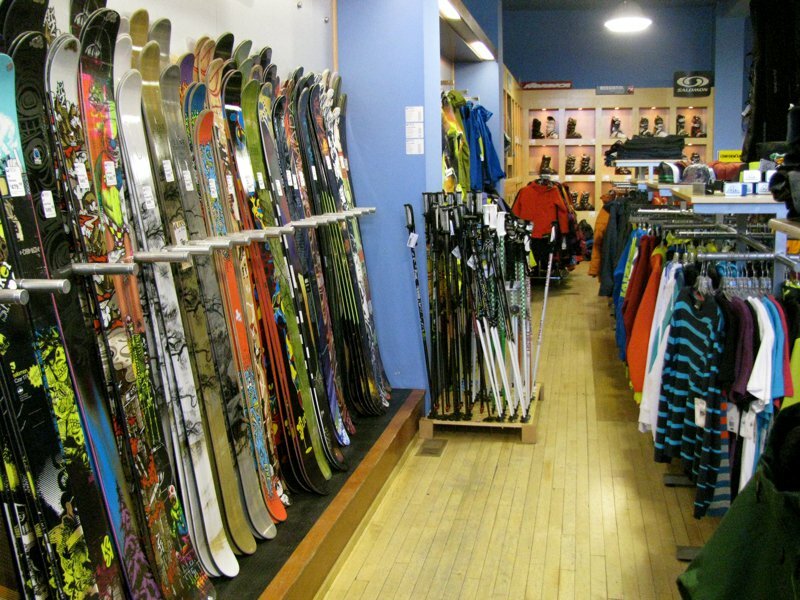 And since no ski film festival is complete without a Rocky Mountain-sized pile of free stuff, at each set of premieres you'll have the chance to win some of the $8,000 worth of swag that Fresh Sports has collected from Freshtival's impressive list of sponsors, including Salomon, Orage, The North Face, Oakley, Arc'teryx, SBC Skier, Lake Louise Ski Area, Kicking Horse Mountain Resort and Fernie Alpine Resort. And that's not all! 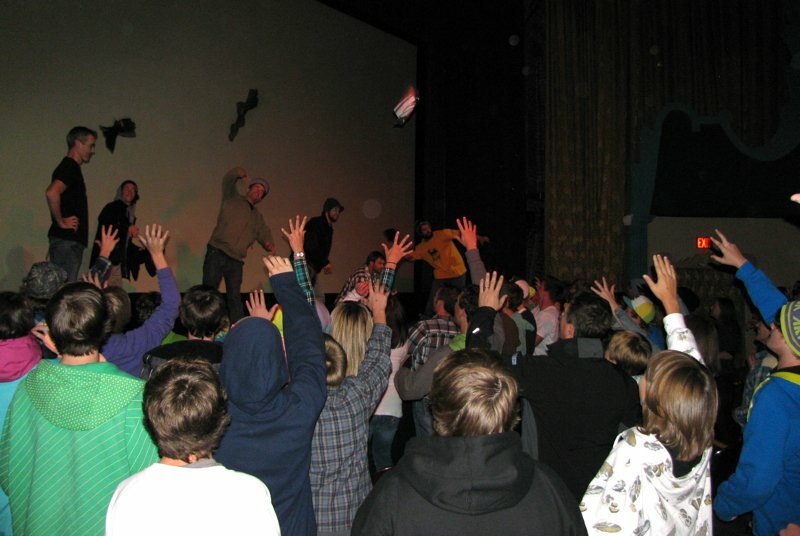 On top of the films, athletes and free stuff, Freshtival will also be hosting a duo of parties you won't want to miss! 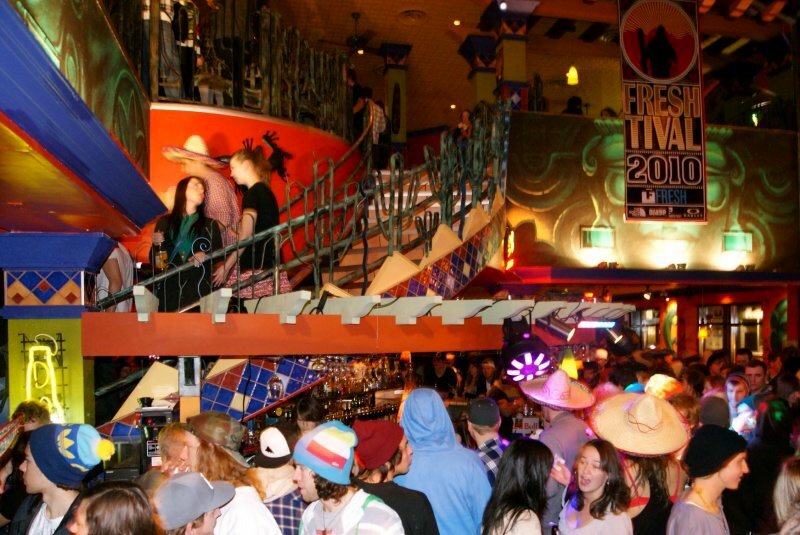 It all begins on Thursday night with the Freshtival Launch Party at the Marquis Room inside the Uptown Theatre, where you can enjoy some drinks with the athletes (providing you're over the age of 18) to get 'er started. Then on Saturday night, be ready for a wild Mexican fiesta at Julio&rsquo;s Barrio across the street from Fresh Sports, as Oakley and Red Bull will be presenting the Oakley Apres Freshtival See Ya JP Party, which will feature a performance by DJ J.U.Ice along with an additional screening of Voleurz' That's Fine, and is in honor of JP Auclair, who's moving to Zurich, Switzerland and needs to be sent off in style! 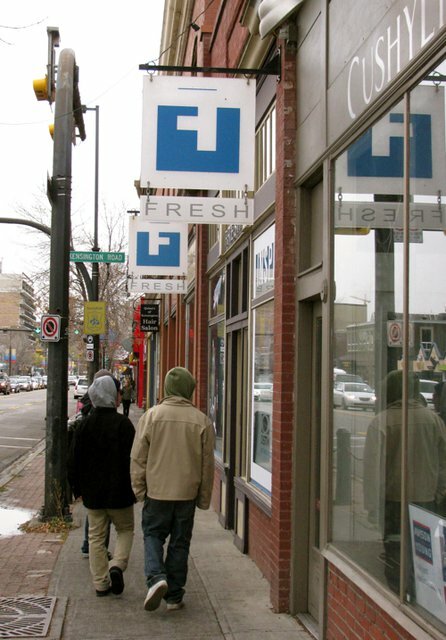 Tickets for Freshtival are still available at http://www.freshtival.ca and Fresh Sports (108 10 St NW, Calgary, Alberta), but they won't last long...so get yours now!